If you have any questions or want to enquire about dates, use our form to contact Nicola & Chris Green or see their website for more information. A touch of the country in town – a buzzing town too: Frome is bursting with culture, galleries, quirky shops and great markets, all a short walk away. Connected by an impressive architect-designed walkway to the owners’ house, but facing the other way so you’ll feel nicely private, this generous 19th-century coach house overlooks big gardens and a tennis court. Step in to a pristine open-plan space with sparkling lights and a superb oak floor. Sitting room, dining room and smart kitchen blend into one, there are guide books and maps to inspire you, a wood-burner, and logs from the garden to get you going. The Greens like to support local craftsmen and food producers and encourage you to order staples from Somerset Local Food Direct; Nicola will put the goodies in the fridge for you. Your bedroom above, a galleried sanctuary for two, comes with a compact shower, a generous bed and a lovely low window that pulls the outside in. Enjoy Frome’s farmers’ market (one of the best), cocktail and dinner at the Archangel in town, trot up Catherine Hill for vintage shopping. Beyond? Wells, Longleat, Stourhead, Bath, and Somerset’s sweet hills. Short breaks: 2 nights from £262, 3 nights from £341, 4 nights from £419. Just had a wonderful three days at the Coach House. A lovely self contained little house which was very comfortable and cosy with everything we needed as well as an excellent set of local literature to help us find our way around. Frome is a really nice town with lots of character, so many places to eat and drink and all a short walk from the house. There are lots of places within 10 to 15 miles, to visit and several walks from the books and maps provided. Highly recommended for a short break. Holmwood Coach House was an ideal base for our week in Somerset. We were fortunate to choose the warmest February week since records began(!) but returning to our accommodation was always a pleasure. The Coach House is beautifully designed inside and out and has everything you need for a self-catering stay. The location is perfect with convenient parking in your own covered car port, a quiet wild garden to enjoy, a tennis court for something more energetic, a very short walk into the interesting town centre of Frome and easy access to some lovely walking routes in the local countryside. Fabulous stay at Holmwood. Thanks to Nicola - she did everything possible to make our stay trouble free. Great location for visiting the area and just a short walk into cafes and shops in Frome. The coach house is beautifully appointed and very well equipped. We felt instantly at home. Such a beautiful, tranquil place. A superb antidote to city life. We loved the tennis court! And the delicious plums (thank you!). We enjoyed our stay at the coach house enormously; it's just so comfortable and well appointed - everything we needed and all very easy to find. We were very taken with the town too; not only is it but a short walk away but has lots to offer - we were lucky to have picked a weekend when the Sunday market was taking place and had a fascinating time checking out all the stalls! This was our third stay at the Coach House. As always we received a warm welcome from Nicola and our stay was wonderful. We had not been back since 2014, and still the standard was as high as ever. The house is comfortable, cosy, welcoming, clean, and well equipped including with loads of visitor information and nice extra touches. Nicola as always was keen to help and offer advice regarding our stay. This lovely place, which has a place in our hearts and to which we hope to return has been consistently excellent over the years we have stayed. Highly recommended! Lovely stay at the coach house, everything we needed to cook with, the fresh flowers were so thoughtful and it’s great to arrive and have some lovely biscuits waiting. Beautiful, quiet and well cared for. Also we happened to be featured in the local paper that week and Nicola took the time and trouble to send us a copy. Wonderful host, Many Thanks! Thank you Nicola and Chris for a lovely few days in the coach house. It is a lovely conversion and so quiet and yet so close to town. Also you thought of everything to make our stay enjoyable from local info to food essentials. We loved the local walks and took advantage of the proximity of good restaurants, cafes and music venues in Frome - overall a great break! We had the most lovely time staying at this very comfortable and cosy coach house. We both agreed that this is one of the best self-catering places we have stayed at - Nicola and Chris have thought of EVERYTHING you could possibly need. A great base for exploring with lots of places to visit nearby and we thoroughly enjoyed Frome itself with its many wonderful shops and eateries a mere 10 minutes stroll away. Without doubt one of the best equipped and most comfortable cottages we have stayed in. 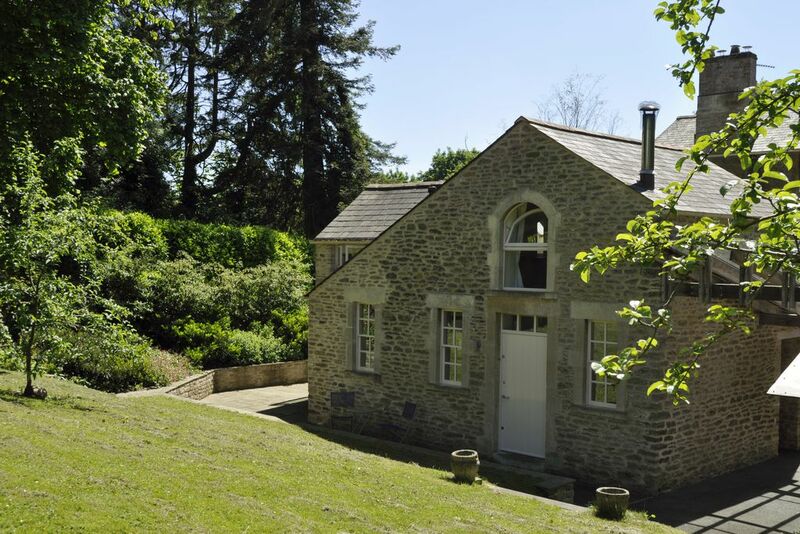 Within walking distance of Frome the coach house has everything you need for a relaxing break. It is within easy reach of a number of interesting places including Wells, Glastonbury, Bradford on Avon and the National Trust property at Stourhead. A serendipitous booking and a relaxing stay. We enjoyed sauntering around Frome which is interesting with a friendly, vibrant vibe. The Coachhouse is well appointed and comfortable and an easy walk into the town. Hosts Nicola and Chris were very kind and met us at the station. Many thanks! We have had such an enjoyable few days here and even the weather was amazing. Have particularly enjoyed the use of the garden and am thrilled to have seen the first bullfinch I've seen in years, on your feeder. Must recommend the walk to Mells and lunch in the community shop/cafe. We have loved staying here. Such a comfortable and beautifully furnished conversion and a great location for exploring the area. We particularly appreciated the well-equipped kitchen and the wealth of tourist information. Thank you for everything- we hope to come again." We stayed at the Coach House whilst visiting relatives in Frome. The house is so convenient for walking into this interesting and thriving town. Its warm and cosy with everything you might need. The kitchen is well equipped, the beds comfortable. Even a sound system on the TV. A marvellous place. I've felt right at home here, which is why I've stayed 4 times already and will most definitely be back soon. Everything about Holmwood is wonderful: great location, splendid house and of course the delightful owners. The Coach House is as lovely as the website suggested. 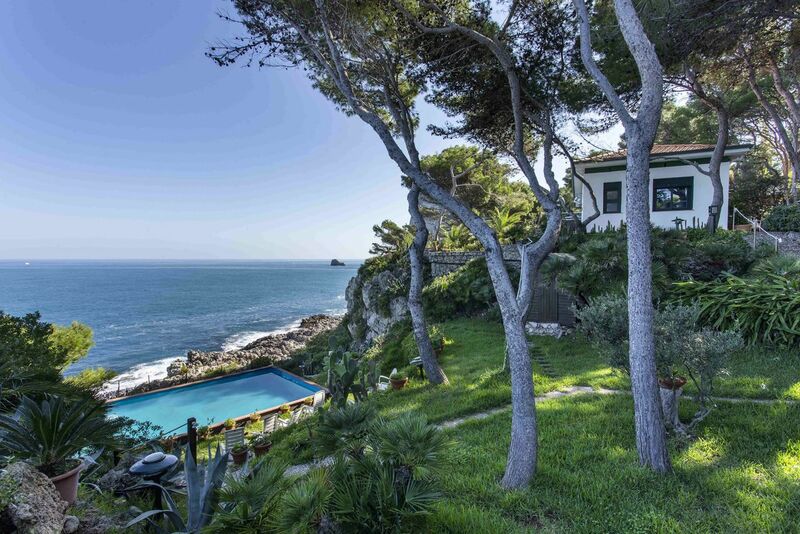 The house is beautifully appointed and very comfortable. The Green family were very welcoming, providing lots of local information in the cottage to inform days out of which there are many and they were able to advise us about all things Frome. One of the best things about Holmwood’s location is that it is in a peaceful leafy situation, ideal for relaxing, outside or in, but is only five minutes’ walk from Frome centre. We had a really memorable holiday here and hope to return. Short stroll into Frome, featuring historic buildings, independent shops, street markets, award winning farmers' market and lively arts scene, the highlights being the monthly Sunday Independent Market and July Frome Festival. 4 miles to Longleat, the Elizabethan stately home with its gardens and Safari Park. Stourhead landscape garden, 9 miles away, is beautiful at any time of year. Follow the loop around the huge lake and you will stumble across classical and gothic buildings. Explore the picturesque market town of Bradford on Avon, 11 miles from Frome, and discover its Saxon Church and tithe barn. 14 miles to the world heritage site, Bath, where highlights include the Roman Baths and Pump Room. 15 miles to the medieval city of Wells, the smallest city in England, where enthusiastic guides at the cathedral will help you get the most out of your visit, before you head for the Mendip Hills beyond.